A nice simple weekend day at home. Sometimes those are so important. We worked on the cookbook a bit. We watched football a bit. But, mostly we just got to spend some time at home. 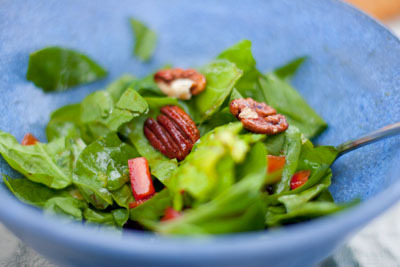 dinner: spinach salad with toasted pecans and red pepper served with sweet and soy dressing. 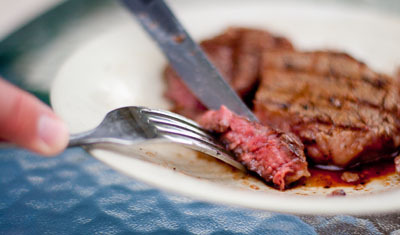 And, Dan had a steak.